Established in central London since 1945, Silver is a development and construction consultancy that believes in moving with the times. "Our vision is simple. To keep on doing what we already do, but to do it even better." 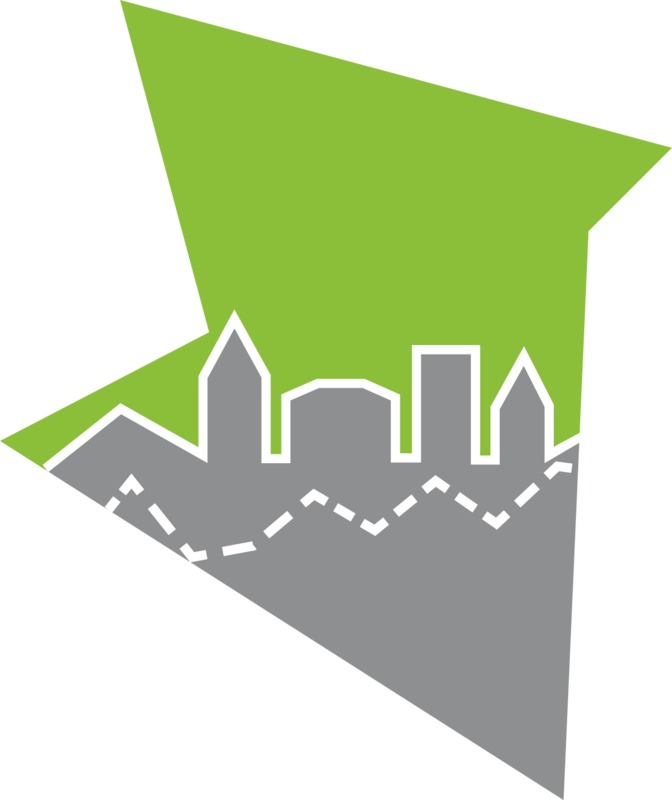 Silver teams work on projects of all sizes across the public and private sectors throughout the UK. 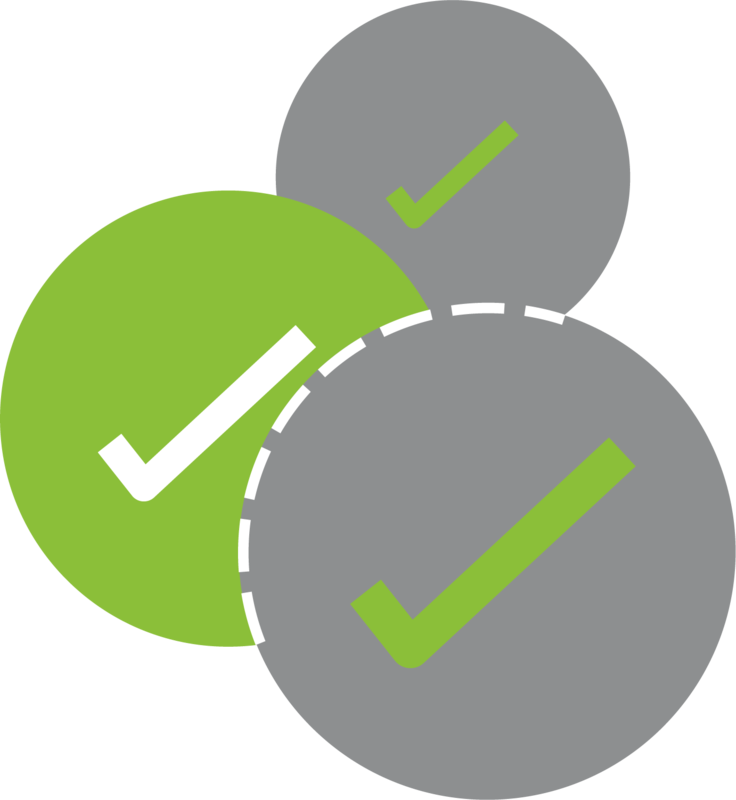 Clients rely on our cost consultancy and project management services for programme predictability, cost certainty and superior results. Our quality management and aftercare specialists work to ensure client satisfaction at every stage of a project and beyond. 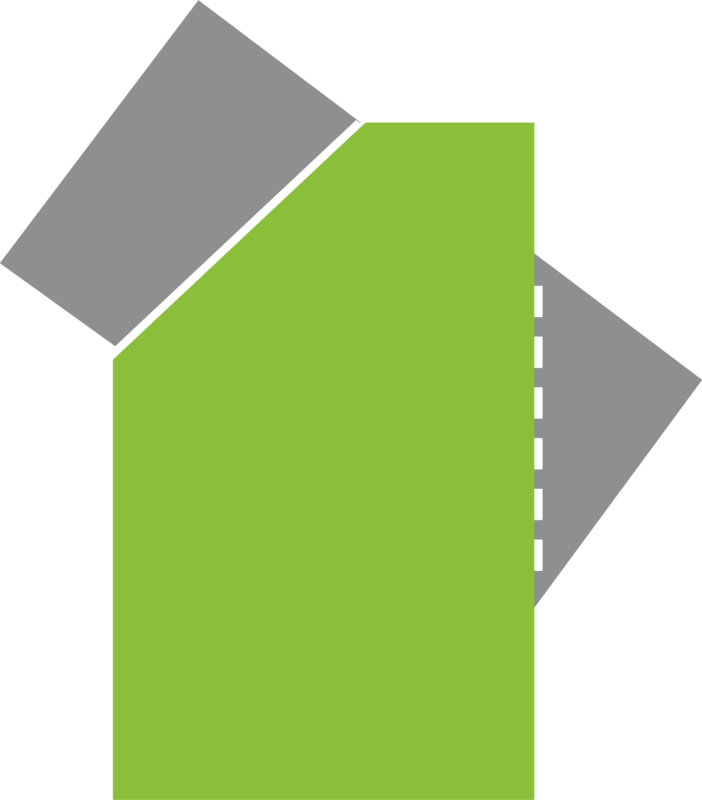 Our building and party wall surveyors advise on and manage a range of refurbishment, conversion, restoration and maintenance projects. Our health and safety specialists help clients to comply with their obligations in the workplace and on construction projects. 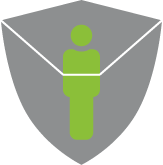 A recognised leader in our sector, we are committed to providing clients with bespoke solutions they can trust, delivered by professionals with the specialist, in-house expertise they need. 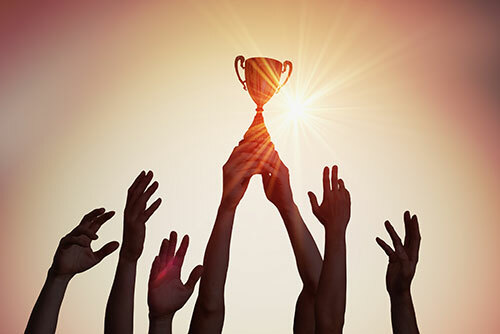 As times change and client requirements evolve, we will continue to innovate whilst still offering the straightforward, proactive and friendly approach on which our reputation has been built. Blood, sweat and three cheers. 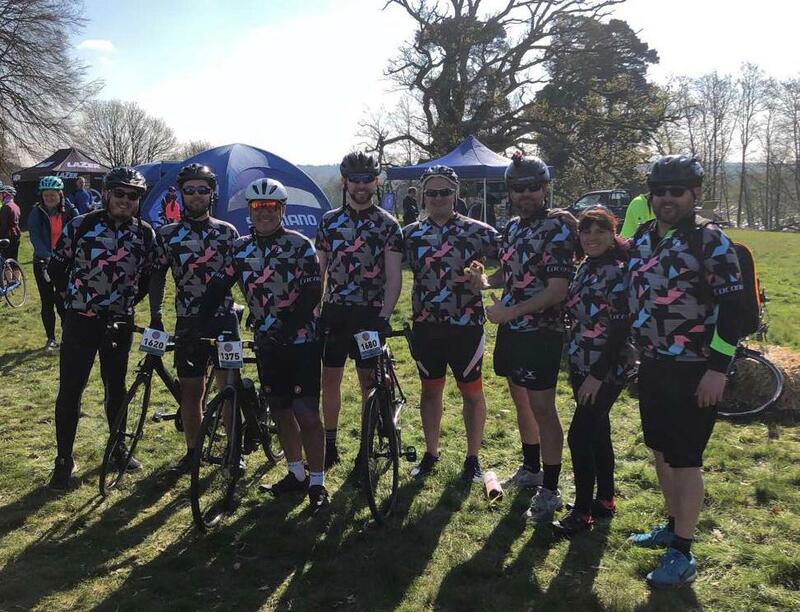 The girls and boys of our brave cycling team have survived the New Forest Sportive with a lot more than blisters and saddle sores to show for it. The recent and well-deserved promotions of Lauren Bailey and Mark Poole have consolidated the strength of our in-house teams. Lauren Bailey’s appointment as Managing Associate acknowledges the enthusiastic contribution she has already made to the development of our Building Surveying service. Mark Poole’s promotion to Managing Associate, Quality Management at Silver recognises his increased level of responsibility and his role in developing several new business opportunities. It also demonstrates the increasing importance of the Site Inspector function within the team. 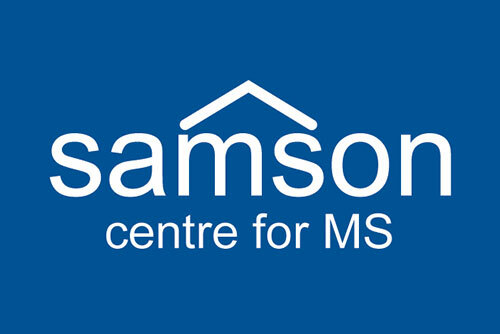 The Samson Centre for Multiple Sclerosis is a small, independent charity providing free, practical and emotional support for people living with Multiple Sclerosis in Surrey and surrounding areas. MS is the most common neurological disease affecting young adults today. A disease of the central nervous system which baffles neurologists, involves pharmaceutical companies investing millions of pounds in clinical trials and still leaves sufferers without a cure. MS can affect mobility, sight, bladder control, speech and so much more. The Samson Centre offers practical solutions that assist in managing the effects of this lifelong and debilitating disease. Each year it provides some 3,500 physiotherapy treatments, 2,500 gym sessions, 4,000 exercise classes and 2,500 oxygen therapy sessions. But, it is not enough. Since the Samson Centre opened twelve years ago, demand for their services has grown by around 10% year on year. No longer able to keep pace with this increase, sadly there are now waiting lists for some of their therapies. Over the next twelve months, Silver will be providing our skills in project management for the Samson Centre’s planned extension and saving the charity thousands of pounds in consultancy fees whilst ensuring they get the result that they really deserve. Silver has been keen for some time to support the valuable work of the Samson Centre and now couldn’t be a more perfect time. With a planned extension, Silver will have a valuable role to play. © 2018 SILVER Development Construction Group Ltd.